Mark decided to launch ChipsAway Mark Hunter in October 2011 following 12 years working in the bodywork repair industry. With over 40 years combined experience of car body repairs, our professional and experienced team​ provide a high quality, bodyshop repair using the world’s most respected computer aided colour matching system. Our friendly team are committed to providing a customer friendly vehicle repair service, not only do we understand the urgency of vehicle repair, we are a cost effective local service that provides a free vehicle collection and delivery service. 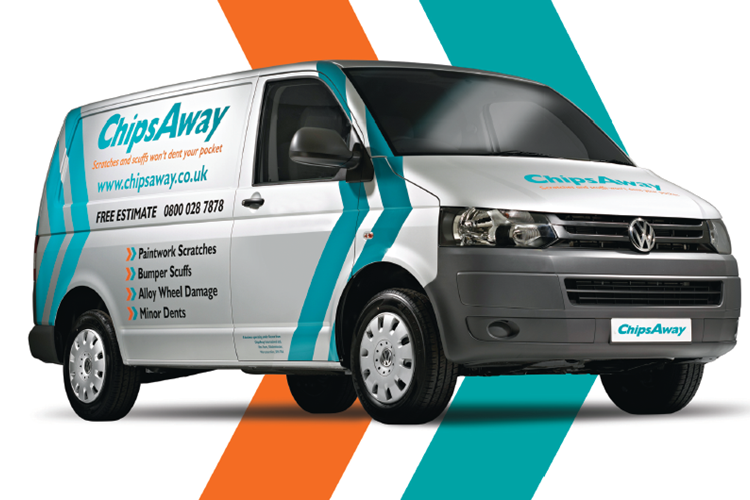 Mark and ChipsAway, were fabulous in their response to the need for work on an end of contract hire touch-up and repair. I was very impressed with both, and highly recommend them. These people are top banana, Quick;efficient,helpful and half the quoted price of the dealership. My highest recommendation and will certainly use again. Absolutely 100% hassle free. Mark Hunter Bisley Surrey Mark has worked on 3 of my cars since 2012. The results have always been excellent you would not know the cars had been damaged, even numerous deep scratches are “magicked” away. Admin is well organised, estimates stuck too and all my work was done in an 11 hour day. Mark has long experience in the ... Read more business even before working for Chips away. He is supported by a highly trained small group. Cars are picked up around 0715 by their driver and returned to your home etc. The only pleasurable part of having your car damaged ! I cannot recommend this local company enough when I had a bump into a pillar just before Christmas. It was probably 1/2 of the cost that LandRover would have charged and meant I kept my no claims intact. Mark came to my house to give me the quote. When I booked the job they ordered all parts from LandRover so all legit, picked the ... Read more car up, did their magic and dropped it back again so for a busy person, it was just great service. Admin is superb and the car is back like new - you would never know I had had an accident. Just super happy. Would thoroughly recommend! Great Job, nice fella who picked up and returned the car on time. Price also on point. Mark came on time to give me the estimate. Had very bad scratch on both side of my car, when i went to collect it i was shocked to see how well they done a good job. Mark & his team done a great job. Thank you team, thank you Nayla i will recommend ChipsAway to anyone. Fantastic service great people and got my car back a day early..would highly recommend. Exceptional service, collected car early morning and returned late afternoon..very professional service and really nice people..Mark explained everything on alloy wheel refurbishment...no hesitation in recommending Mark and his team..I am a very satisfied customer..
No reservations. I would recommend Mark Hunter to anybody. His work is exemplary.